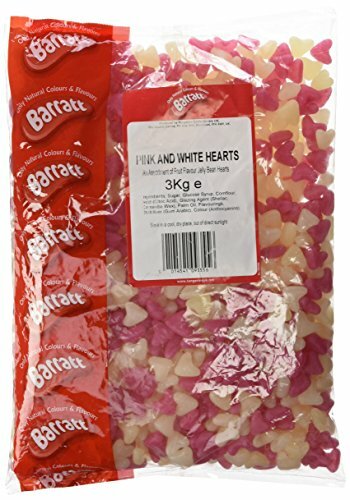 Barratt Pink & White Hearts Chewy Jelly Sweets. 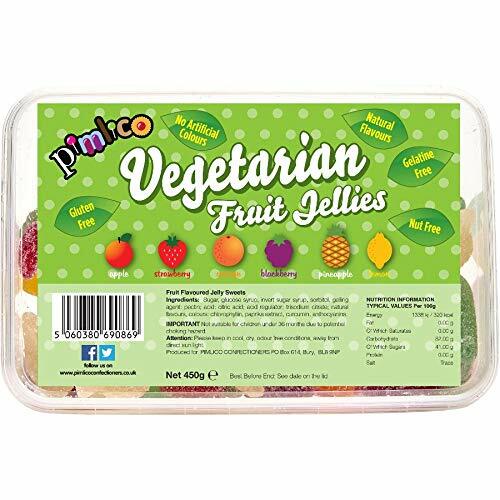 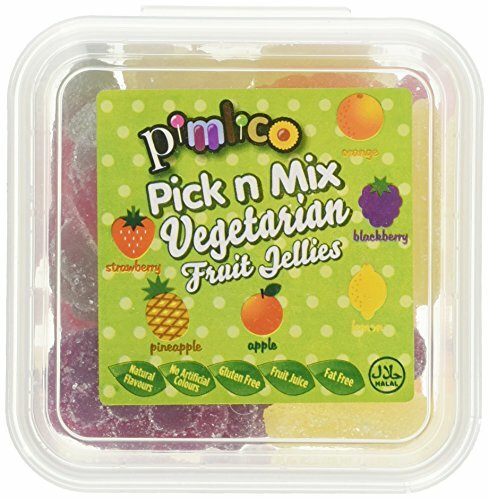 An assortment of Fruit Flavour Jelly Bean Hearts. 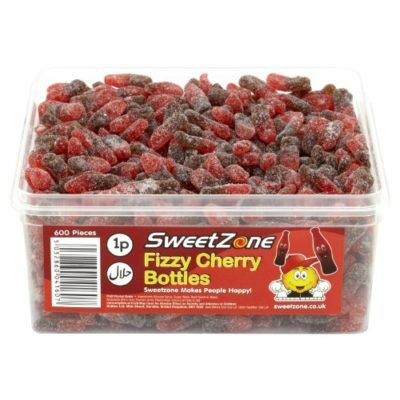 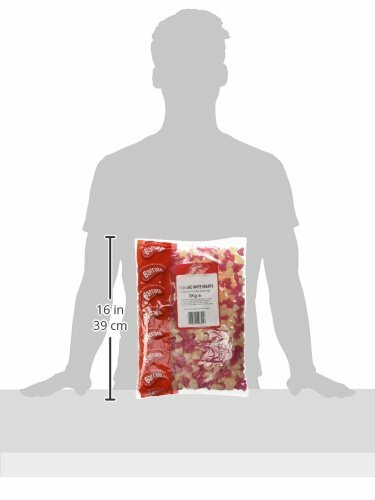 3kg Bag Supplied.